We travel to schools & camps throughout South Florida to inspire students with FUN & Educational field trips. Since all of our programs are standards-based, we help reinforce or introduce Florida science standards during your in-school presentation. Teachers: You may use our field trips to help teach a specific topic that aligns with your lesson plans, and our presenters will customize the format if you need a review before an assessment. Let us know ahead of time, and we will focus on specific facts so your students are more confident during their test or quiz! Aftercare/Camp Directors: We will make program recommendations depending on the age range of your campers. Let us know if you would like the experience to fit a specific theme. We have a variety of choices! 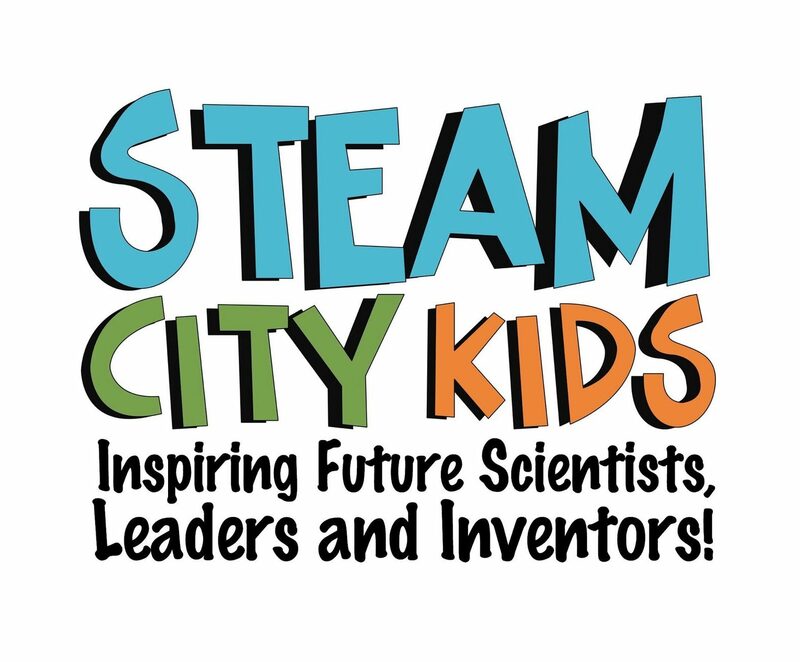 STEAM City Kids is an approved school board vendor for the following counties: Miami-Dade, Broward, Martin & Palm Beach. Our presenters go through a level II background screening, and we are fully insured. CLICK HERE if you have students with special needs and would like to view a list of schools & organizations we have visited. CLICK HERE to view a complete list of our field trip programs! Check out our NEW Learning Center! on the corner of 441 & Sample.